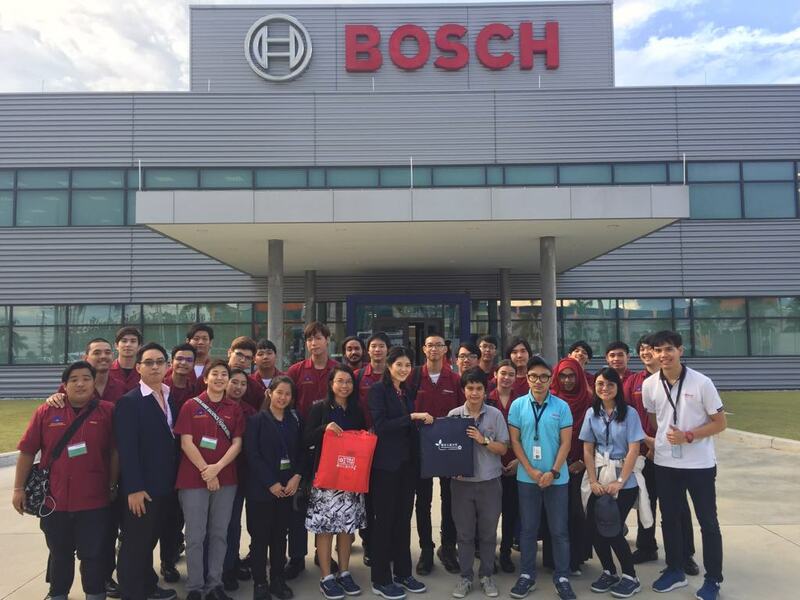 Dr. Siriaksorn Jakborvornphan, Chair of DGE program, led the freshman international students on a field trip to Robert Bosch Automotive Technologies located in Hemaraj Chonburi Industrial Estate, Rayong. 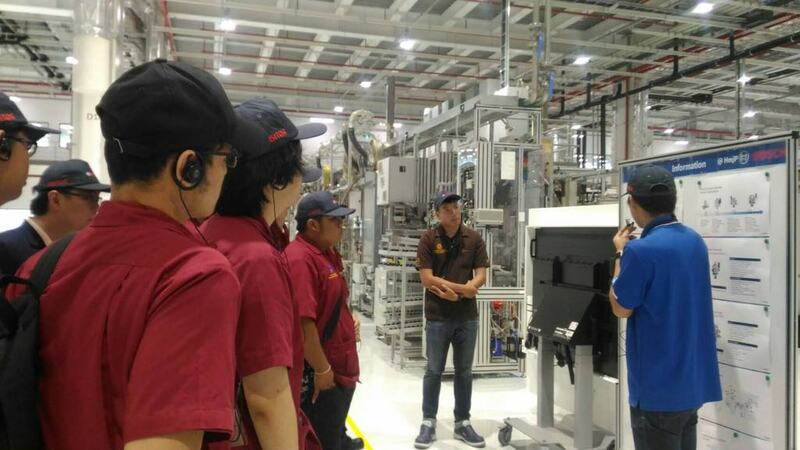 The plant is a significant global industry with experts using English as the medium in various engineering fields especially in digital engineering. 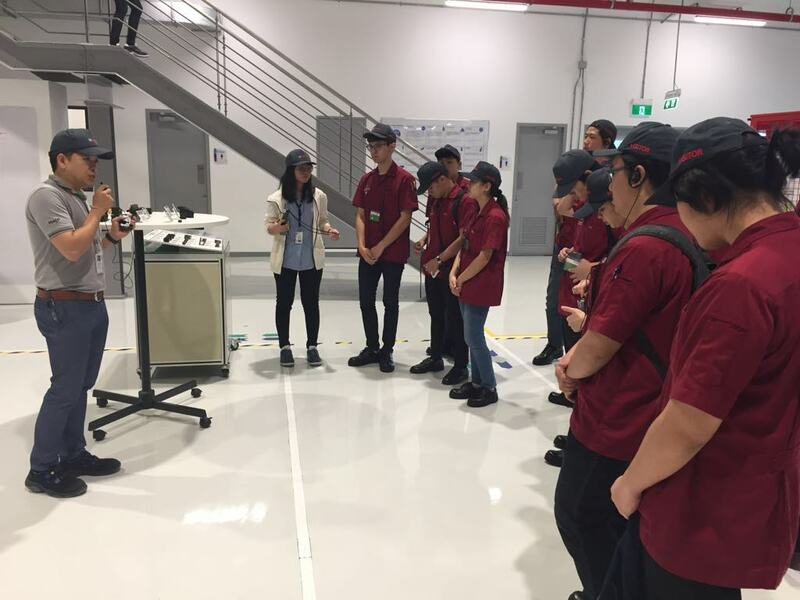 The students got to experience the new technology that the global industry factory has brought in for Thailand 4.0 policy, which promoted them to design and develop a robotic and an embedded artificial brain. 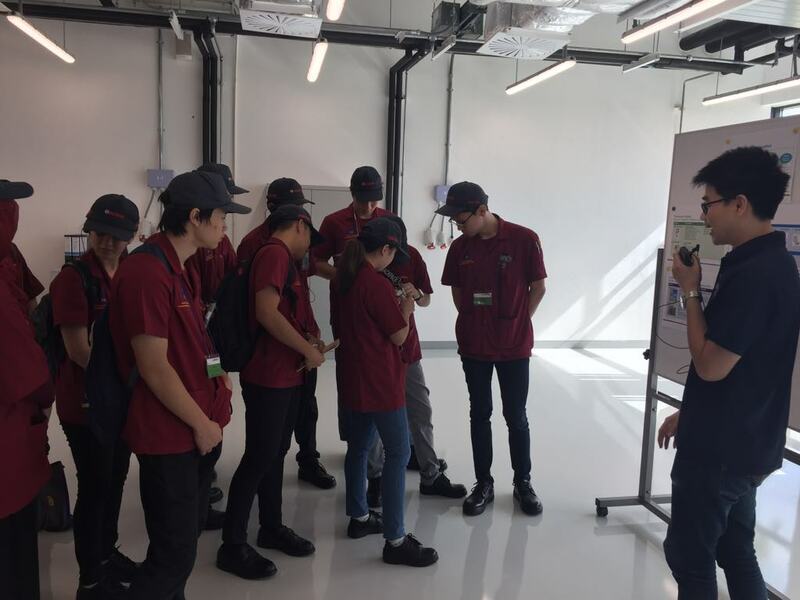 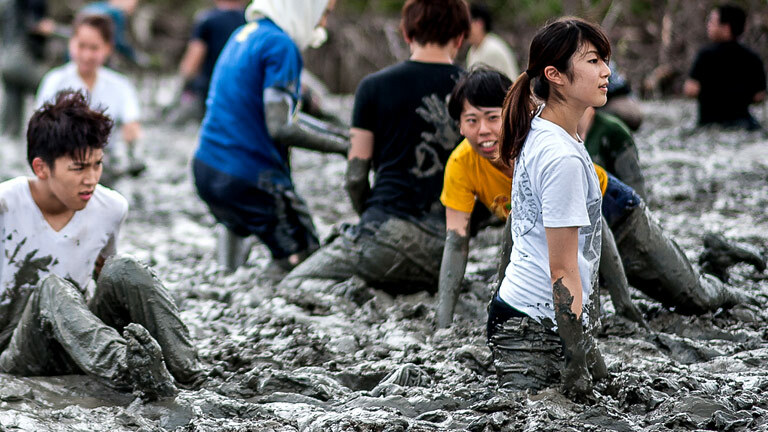 The faculty believes that by having a field trip in their first year, students would get to understand the industrial process and actual operation according to Monozukuri principle.